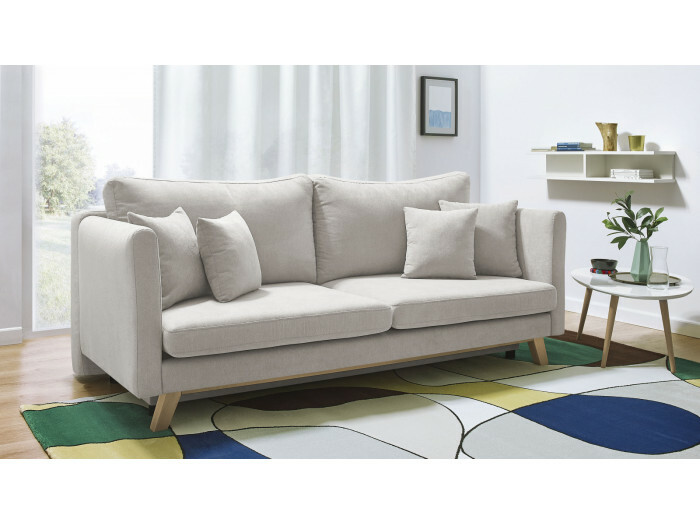 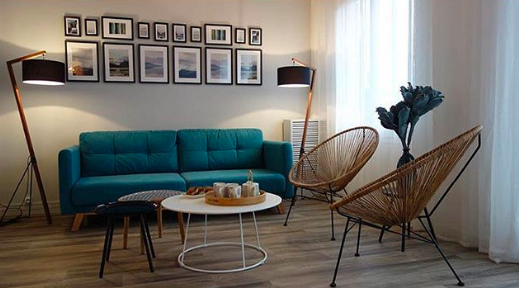 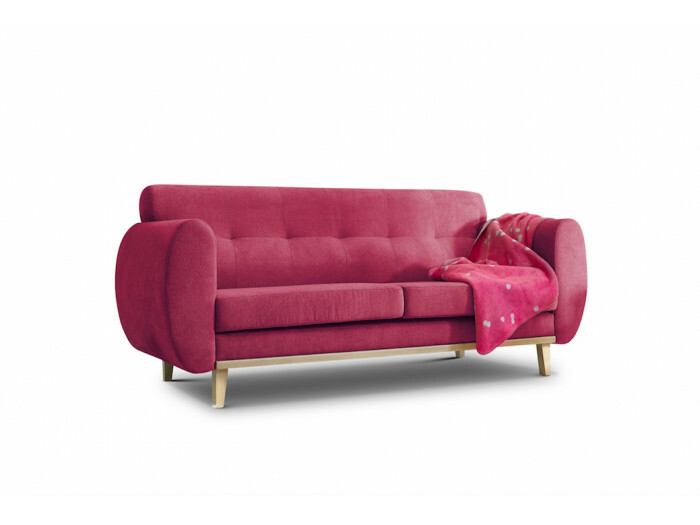 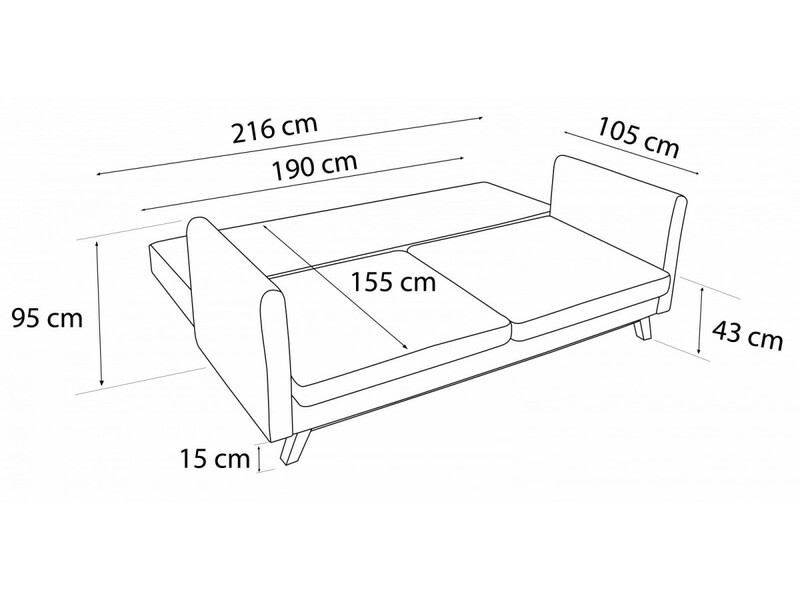 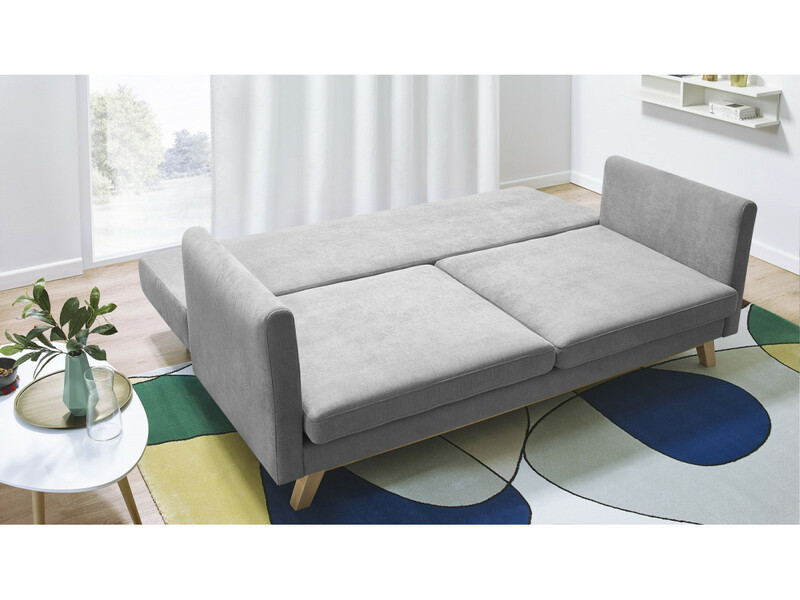 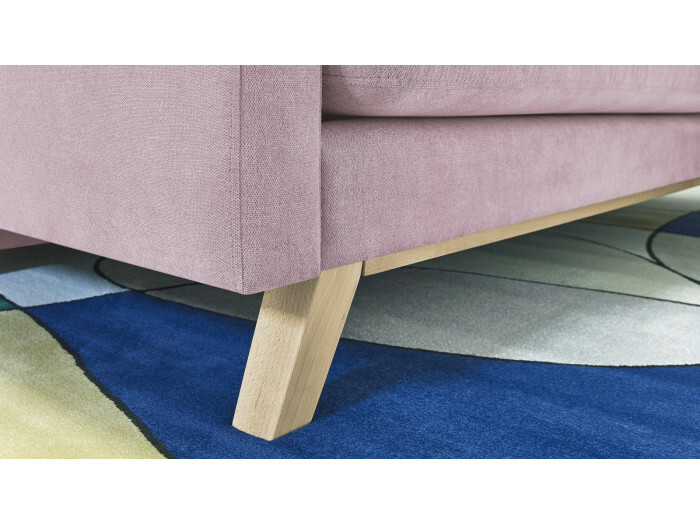 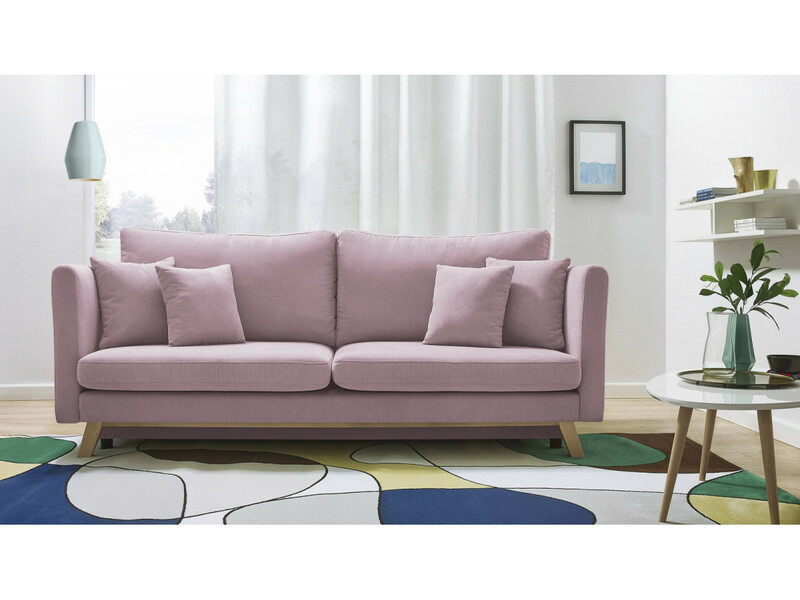 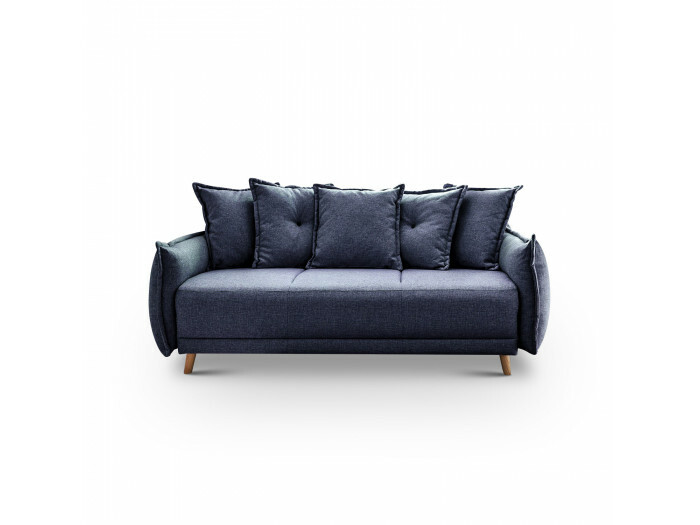 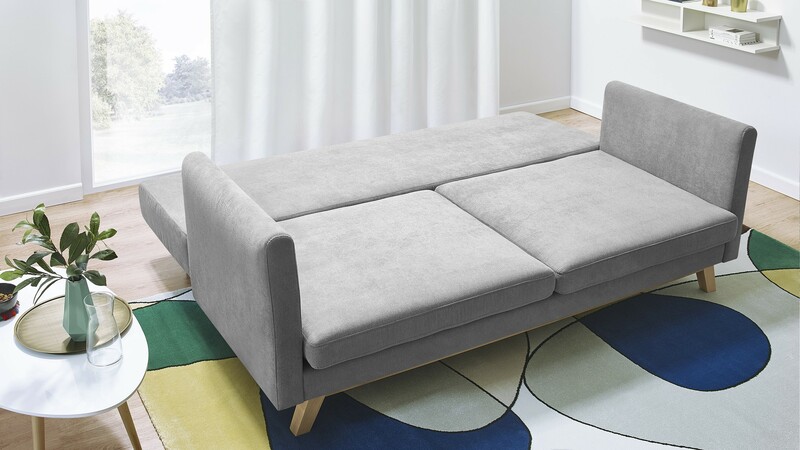 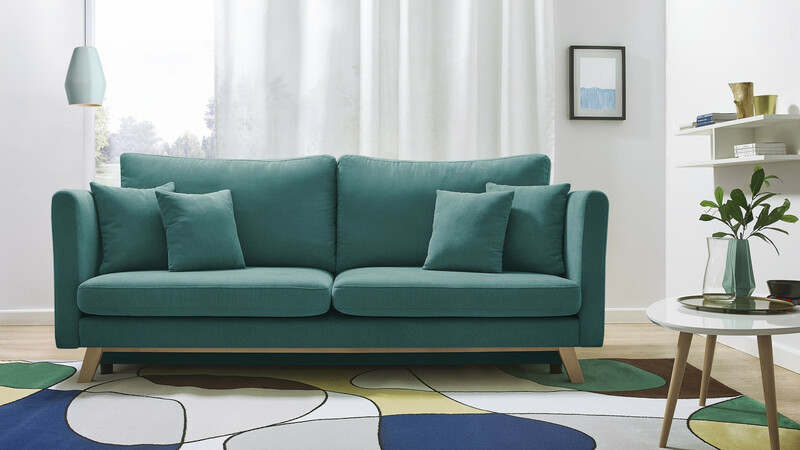 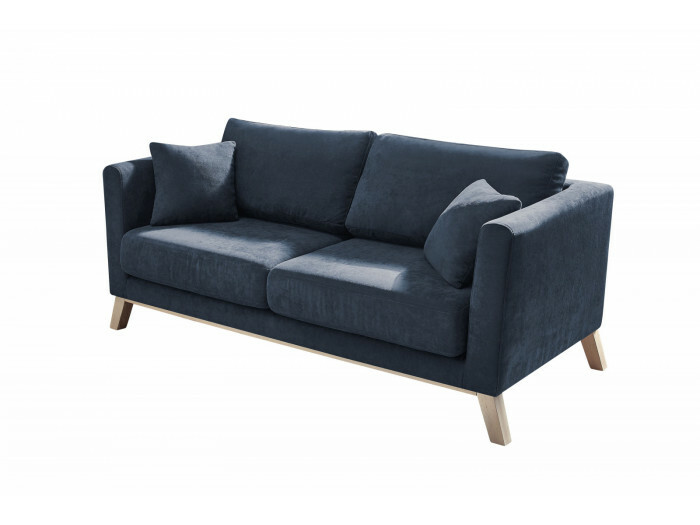 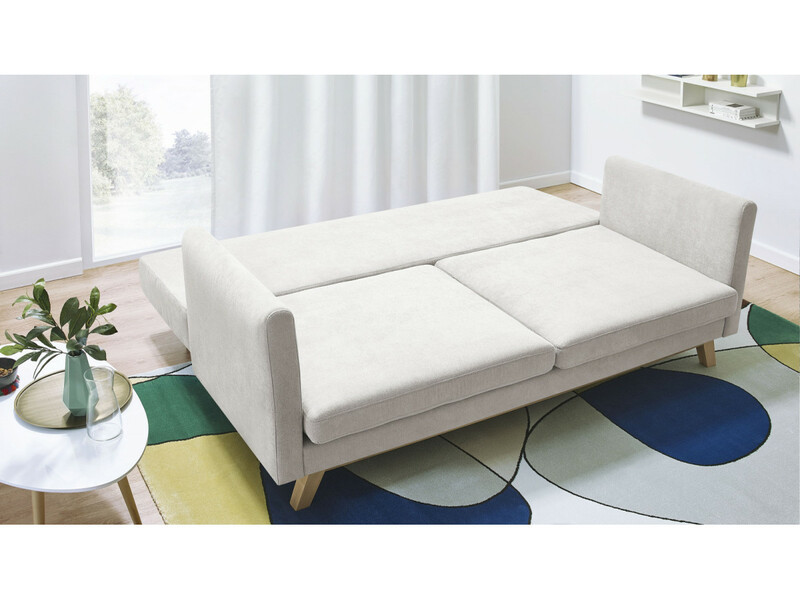 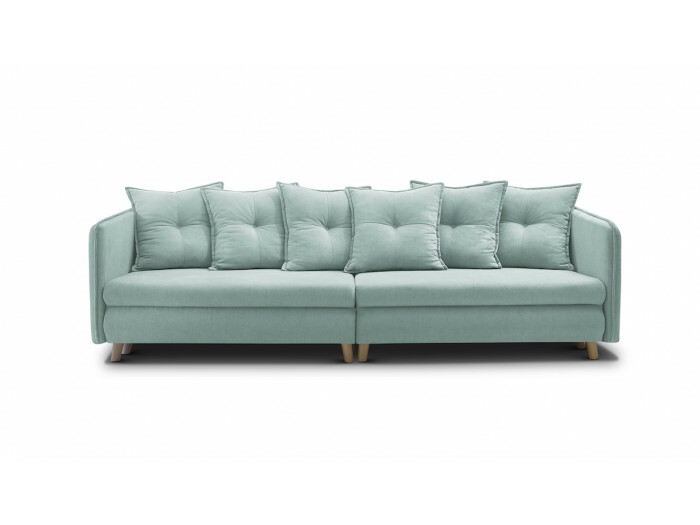 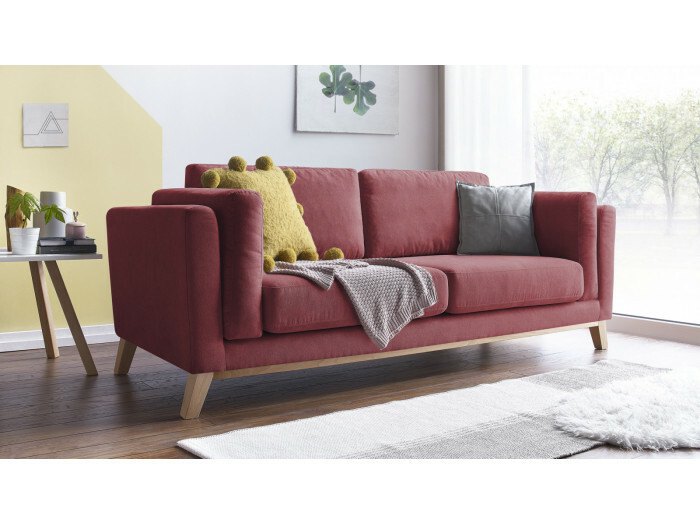 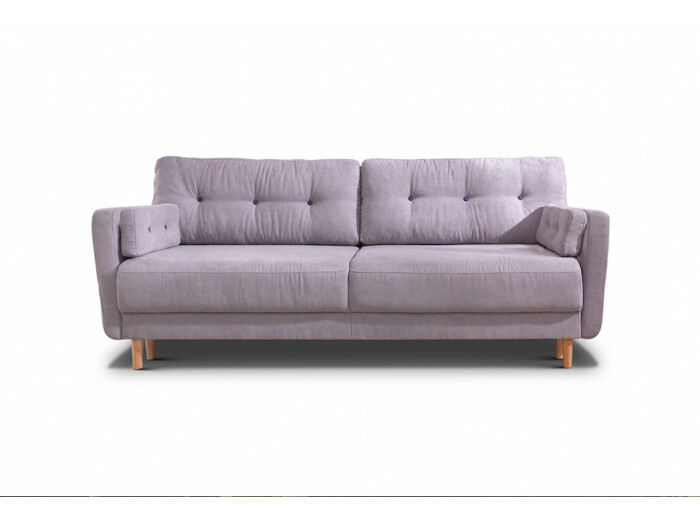 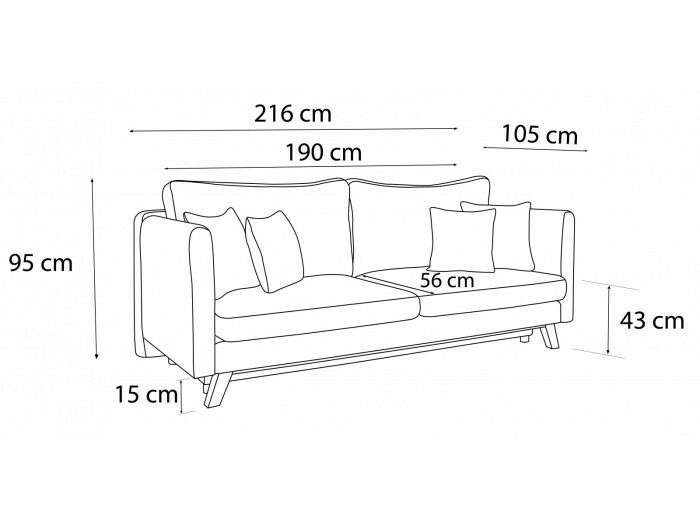 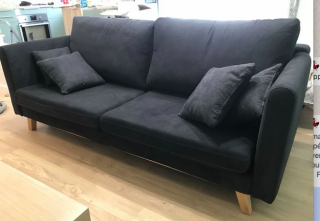 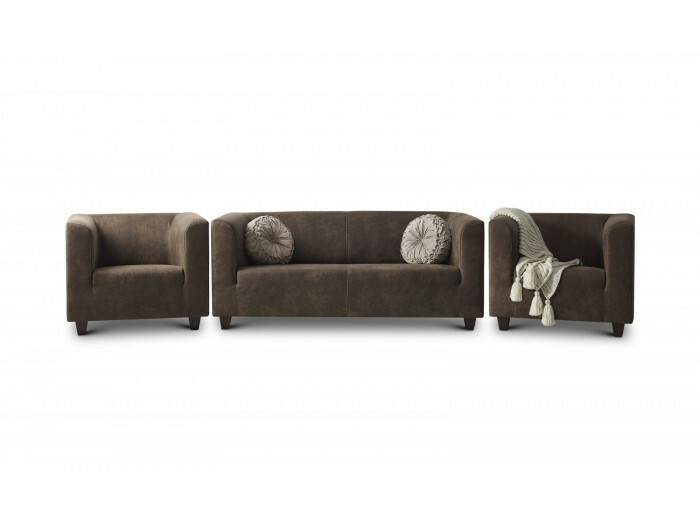 Scandinavian style, le sofa TRIPLO is a sofa with a sleek and comfortable fit that adapts to any type of interior. 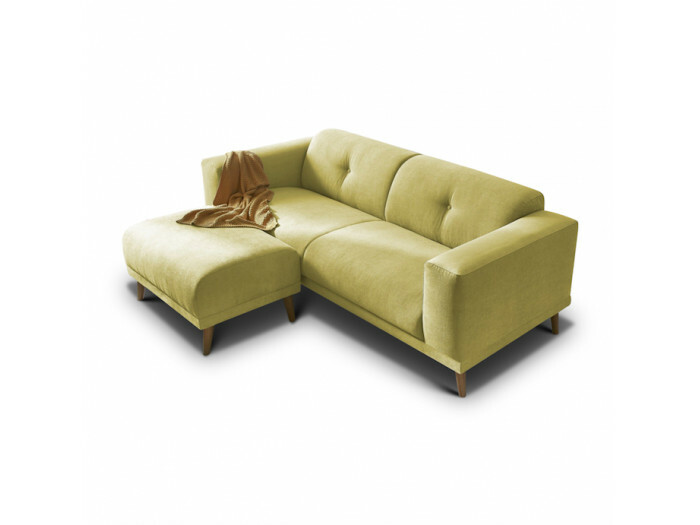 Its wood legs and lower part very much sought after below the seat gives it a charm. 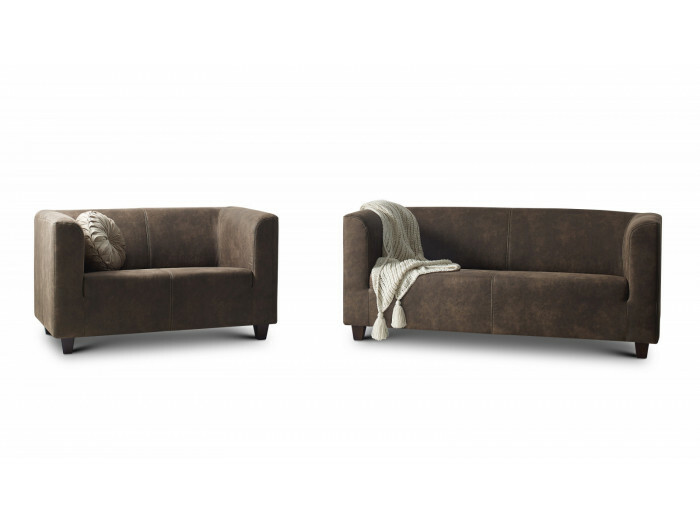 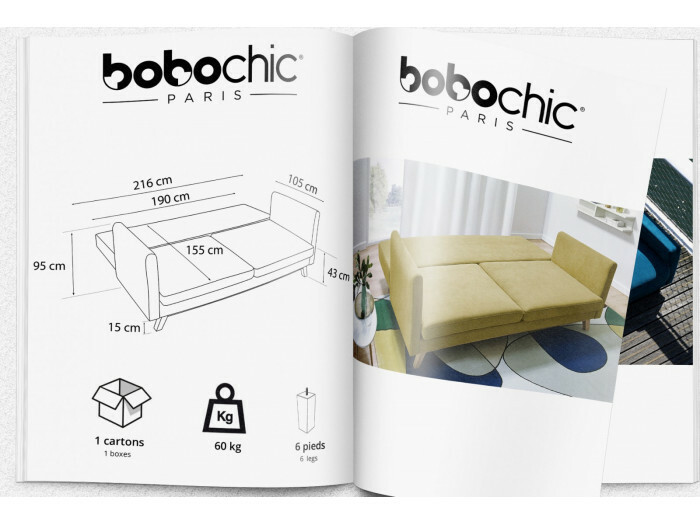 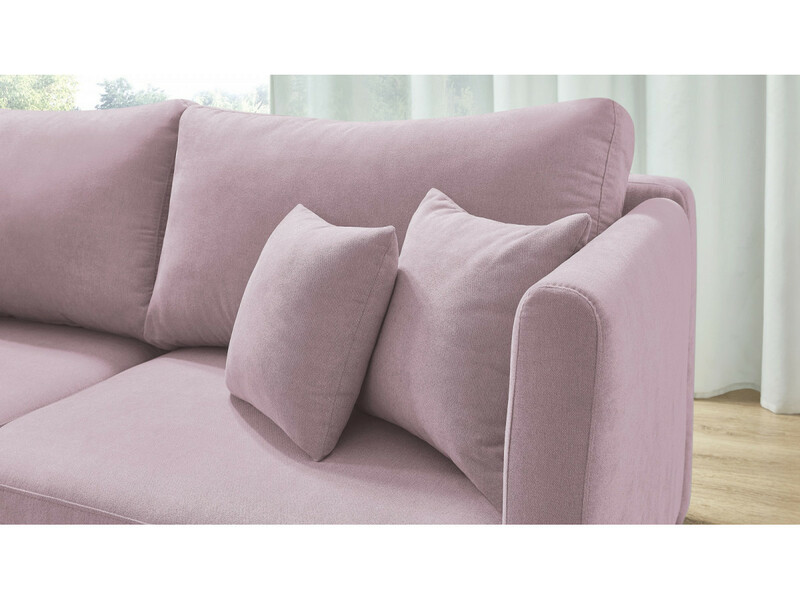 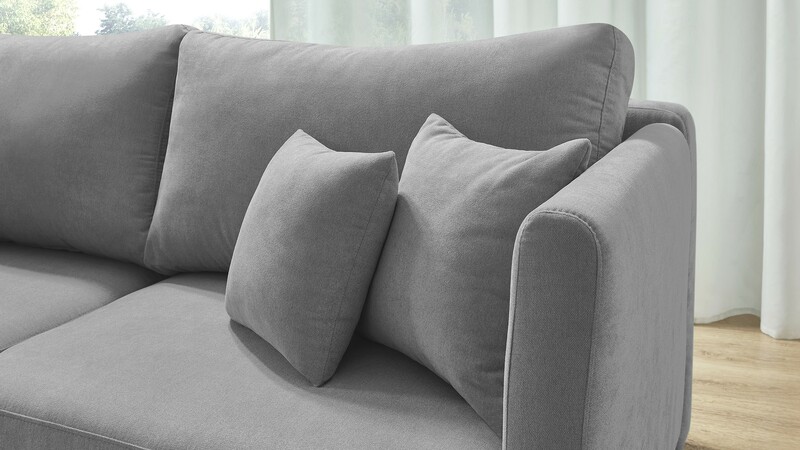 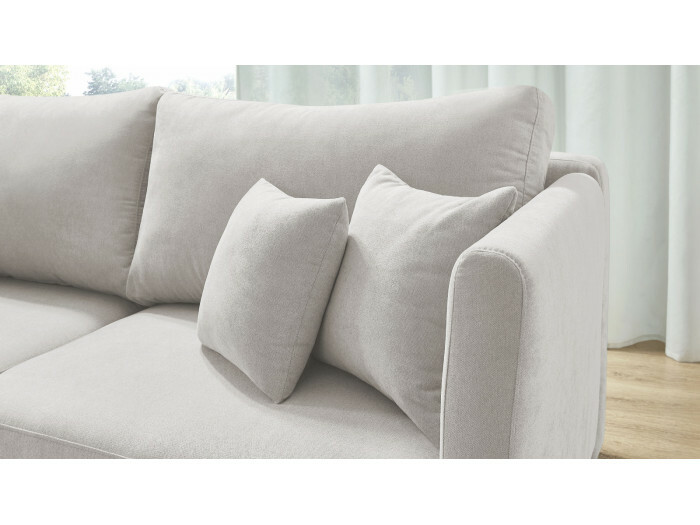 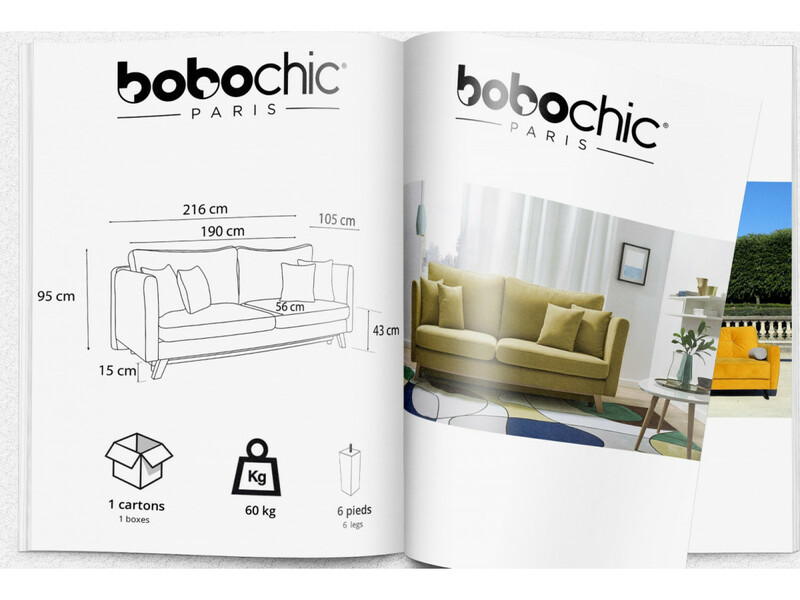 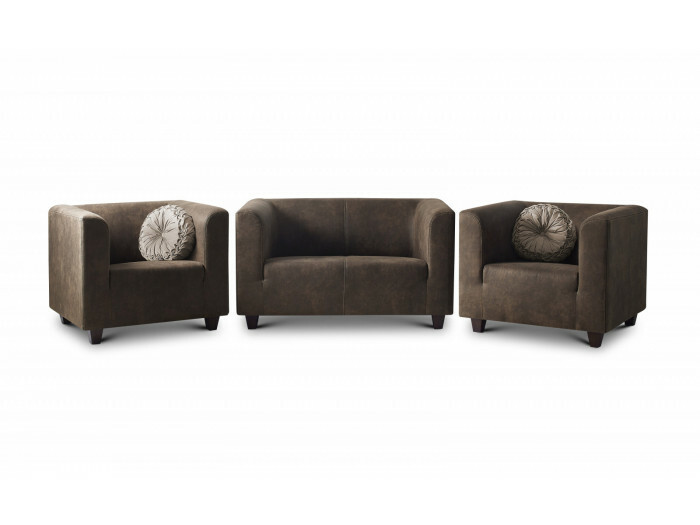 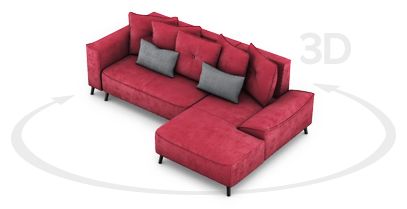 Unmatched comfort in a stylish design.Its three cushions deco the sublimeront. 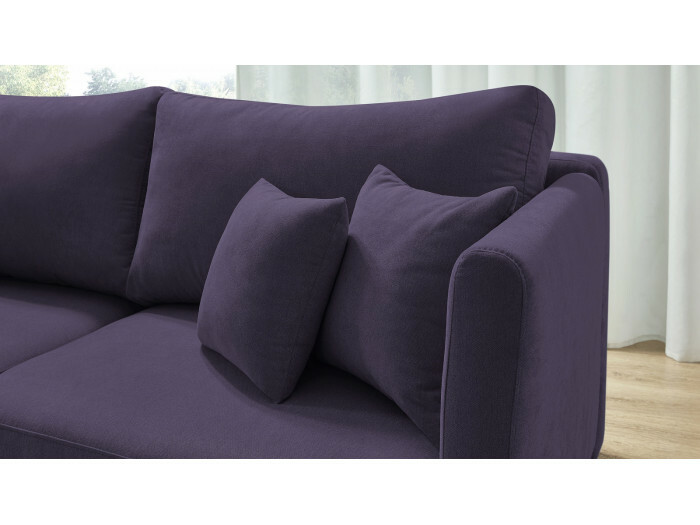 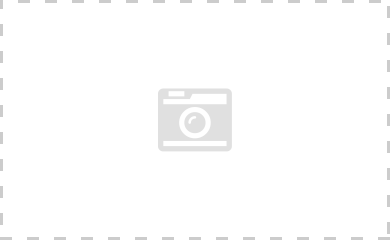 Available in 10 colours for all tastes ! 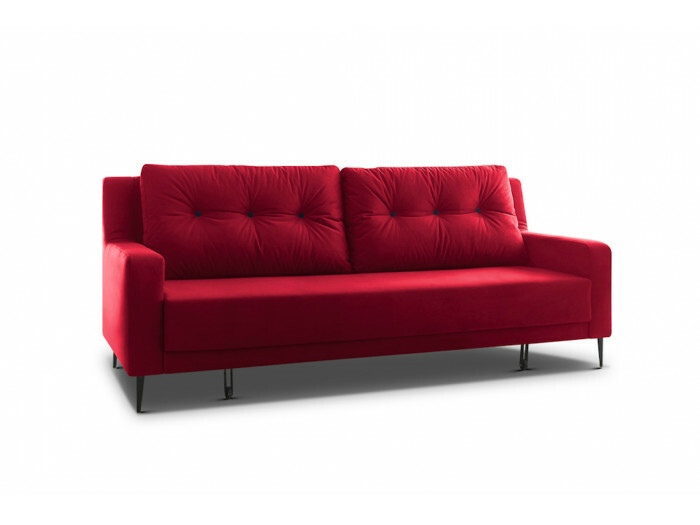 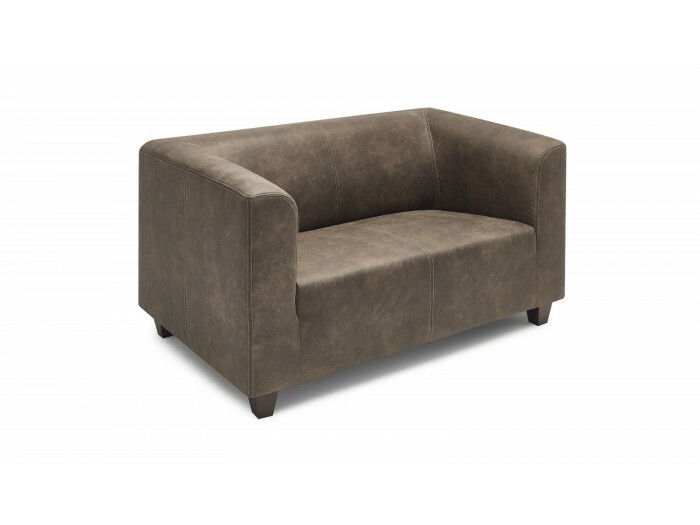 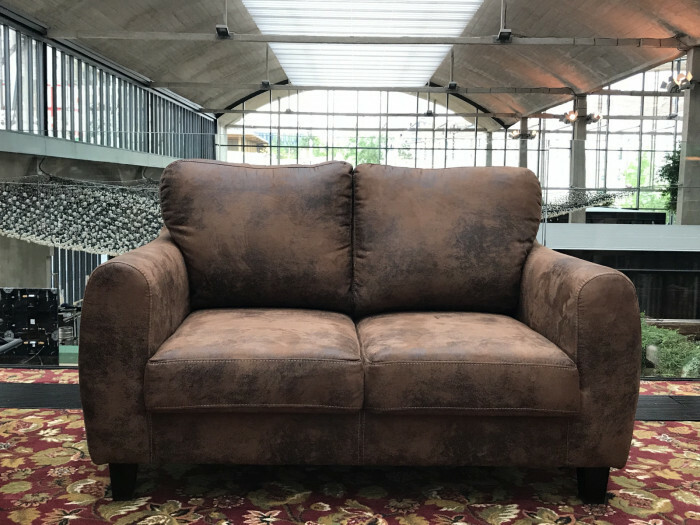 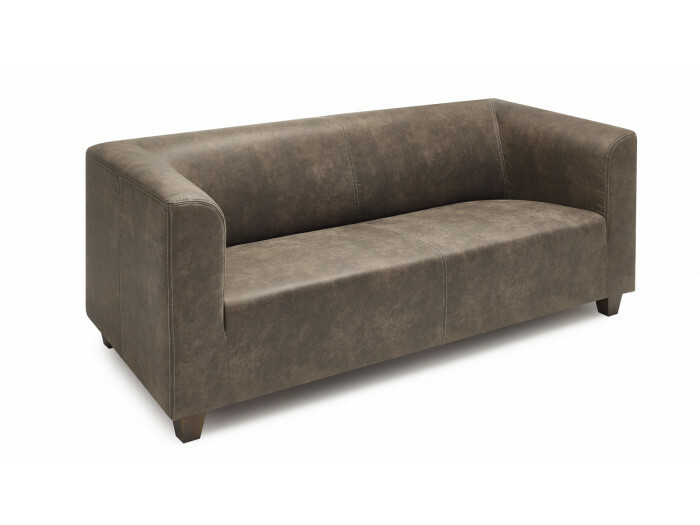 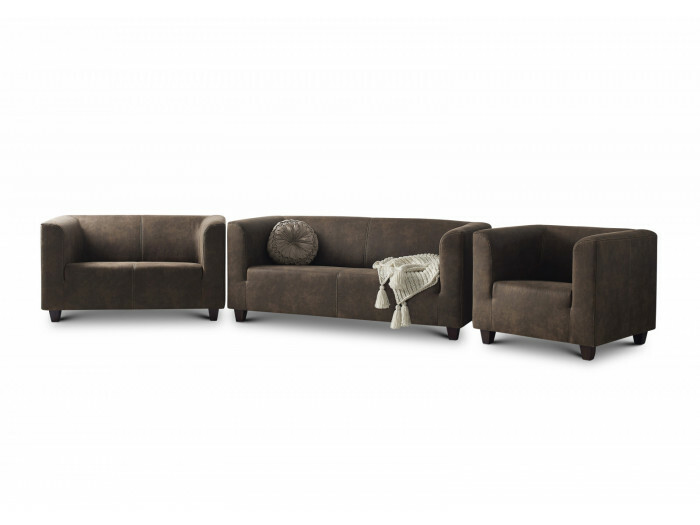 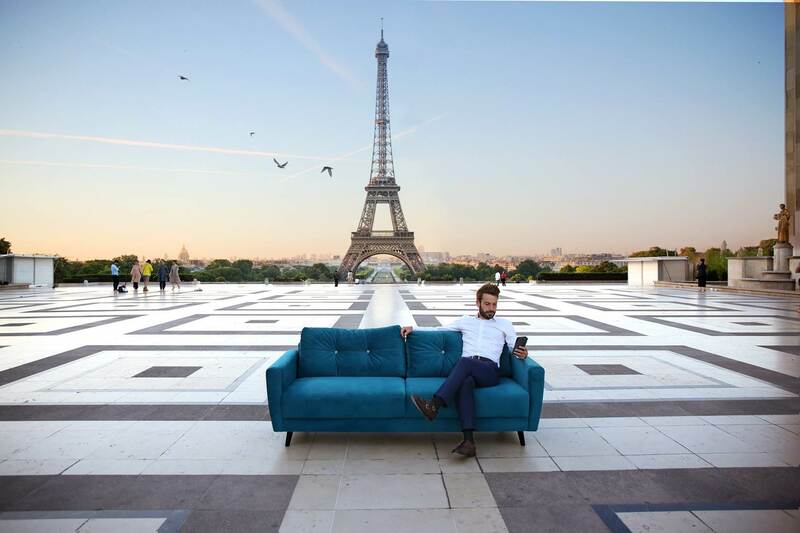 The convertible sofa TRIPLO is a sofa adaptable to every receptions with your family or your friends. It converts into bed whenever you want. 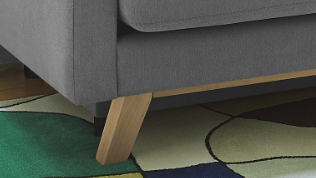 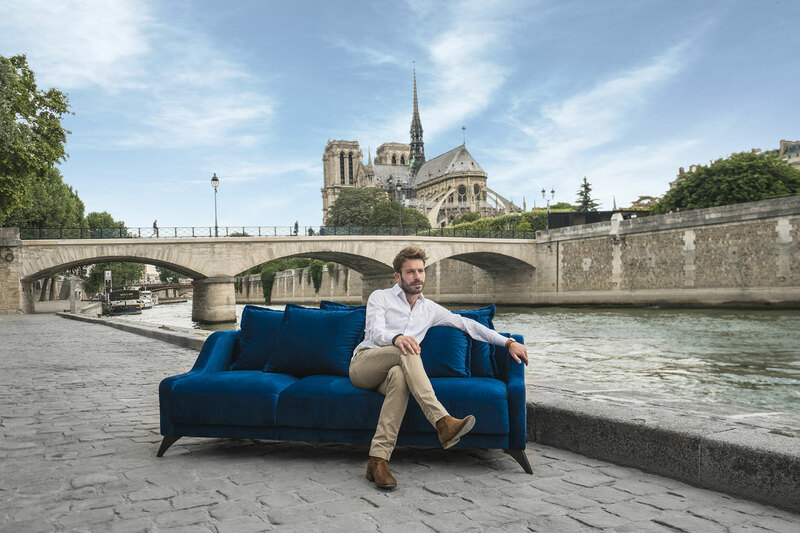 More than a sofa, a real highlight!